Most of the contract phone available in USA are in the range of $100 to $300, the low cost Android devices from small players are all set to invade the market. 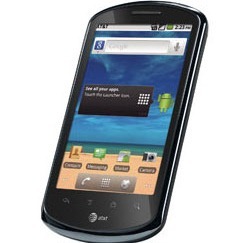 AT&T announced availability of Huawei Impulse 4G from September 18th 2011 onwards for just $30 on 2 year contract. Impulse 4G runs on Android 2.2 OS with a 3.8-inch WVGA display, 5-megapixel autofocus camera with 720p video capture, Scorpion 800MHz processor with 512MB of internal storage and a micro SD card slot for expansion up to 32 GB. The phone will be in stores on September 18 and you can also order online.